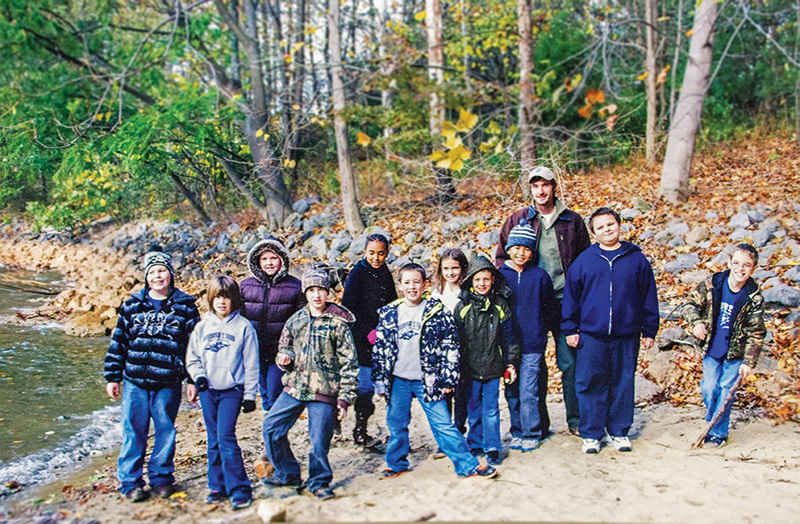 Throughout the year, all of the students from Kindergarten through 12th grade participate in outdoor educational activities, where the students are involved in activities that vary from back-packing to visiting the Virginia Safari Park to going to local farms and more. 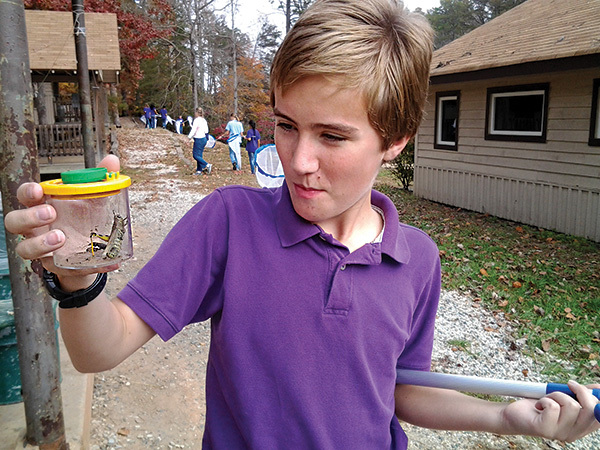 Each year, our 3rd to 8th grade classes are taken for a four-day trip to Camp Blue Ridge. This annual trip is the highlight of the school year for many of our students. 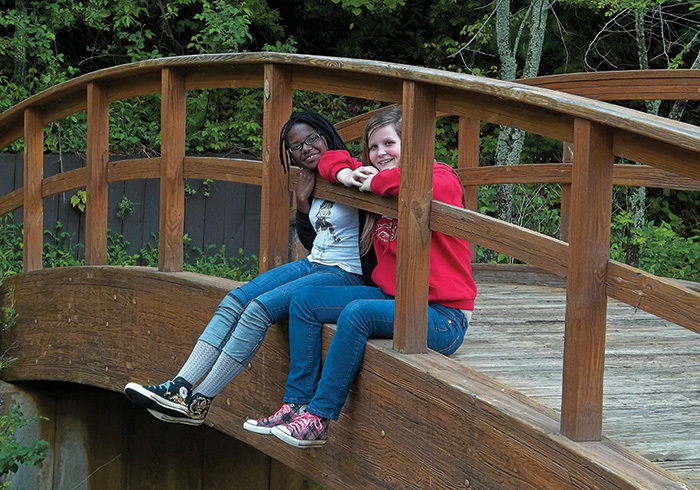 In addition, our 9th to 12th grade classes have a three-day outdoor education intensive, and also participate in community service and Christian service trips. Camp is a real blessing to our school for a number of reasons, but the biggest is because it is always a time for our students to grow spiritually, mentally and physically in God’s creation.